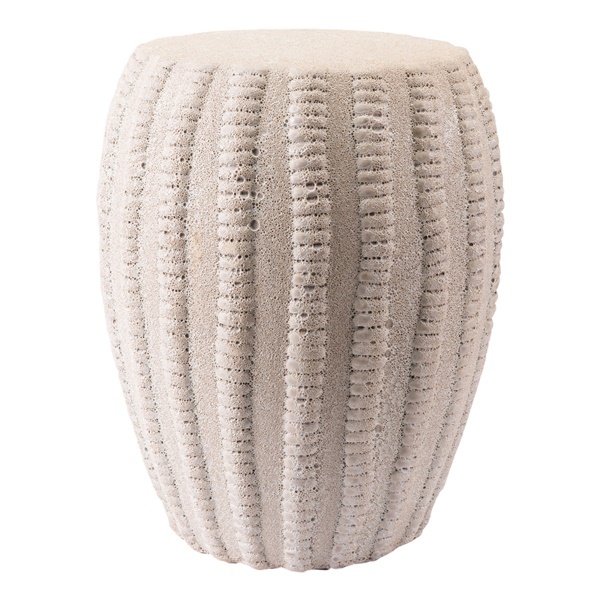 A chic stool intended for use in an indoor or outdoor setting, the Garden Seat offers a wonderful mix of fashion and function. The seat instantly brings a hint of elegance to any living space, as it features a matte white finish and ceramic frame that are both sophisticated and practical. Plus, the seat doubles as a stunning accent piece and top-notch stool. Reap the benefits of a versatile stool thanks to the Garden Seat. Capable of supporting up to 250 lbs.